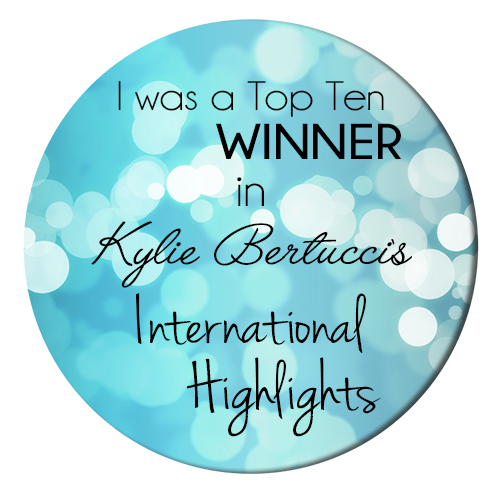 Yesterday I participated in the International Random Acts of Kindness Blog Hop which showcases an incredible card group on Facebook that I am actively participating in. 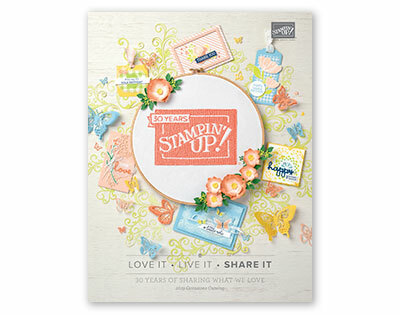 It is such an AWESOME group of crafters who love making and sending cards with current Stampin' Up products. And for me, participating in the RAK Blog Hops are just an extra special added bonus to the fun! During June, I kept seeing this wonderful technique being done that was referred to as "watercolor smooshing" with inks and acrylic blocks. So I gave it a whirl with an Angie flair! All of my RAK cards were going to be color variations of this special card, but the creator in me got a bit bored imaginative and took it a step further. 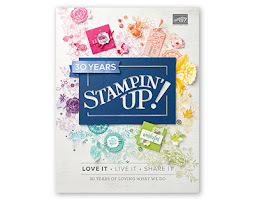 This fabulous stamp set has a contemporary, modern feel with some incredible sentiments that I love so I "Angied it"... and, once I started, I couldn't stop. So if you're ready to try it yourself, here goes! I started off by cutting the Shimmery White cardstock to the sizes for the card fronts that I wanted. I worked on each card front individually but in assembly line fashion to allow for drying time. Berry Burst was my first pick as it reminded me of Amen Corner on the Augusta National Golf Course. I stamped the "flowers" and then inked an acrylic in the same color and spritzed it with water enough to form droplets that wanted to run and then I placed it on top the stamped images and "smooshed" the acrylic block across the cardstock. I continued this same process until I achieved the look I wanted. CREATING NOTE: I did this technique on top of a double folded paper towel to help keep my workspace dry. After the flowers were completely dry, I added the Olive Green leaves that were stamped off several times around the flowers. I did the same "smooshing" technique for the leaves as I did previously with the flowers. Because of the number of cards I prepared with this technique, by the time I finished the first step on the last card front, the first card front was dry and ready for the second color. So I highly recommend making multiples while working with this technique! I had fun making a variety of card shapes with my modern "yellow roses" and "yellow daisies"! A fun twist to a card fold that actually allowed for more inside writing room! hmmm, think I'll call them "blue roses"! The inside of a card is just as important as the outside! 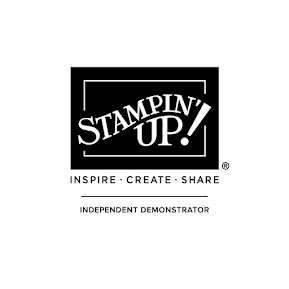 Those of you who love Stamping' Up! as much as I do... did you notice where my color inspiration came from? Yes, you're right - the new Color Theory Suite!!! The next flowers I make with this set will be a shade of purple for violets! Can't wait to get started to get my fingers inky! 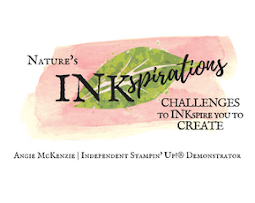 I hope these cards have inspired you to get your fingers inky, too. Happy crafting!